It’s approaching y’all. 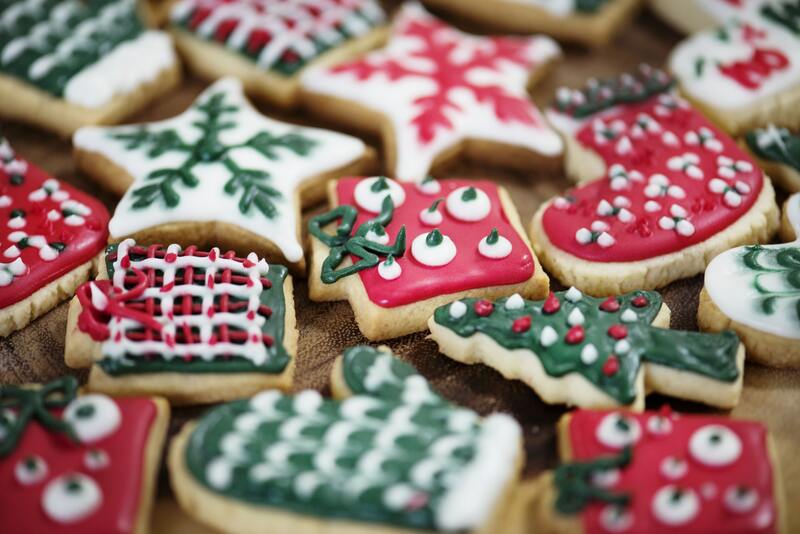 The Christmas season is almost here! Sheesh it goes by quick. I know some of y’all might cover your ears and talk about how “it’s not even Thanksgiving yet,” and that’s okay I’ll repost the links to this post on December 1st for ya. But for those of you who are already Fa-La-La-La-La-ing with Christmas playlists, getting your tree set up and your house decorated, I just wanted to throw in a quick note. The holiday season in general, I would say from Thanksgiving onwards, is oftentimes not the calmest or most organized time of year. 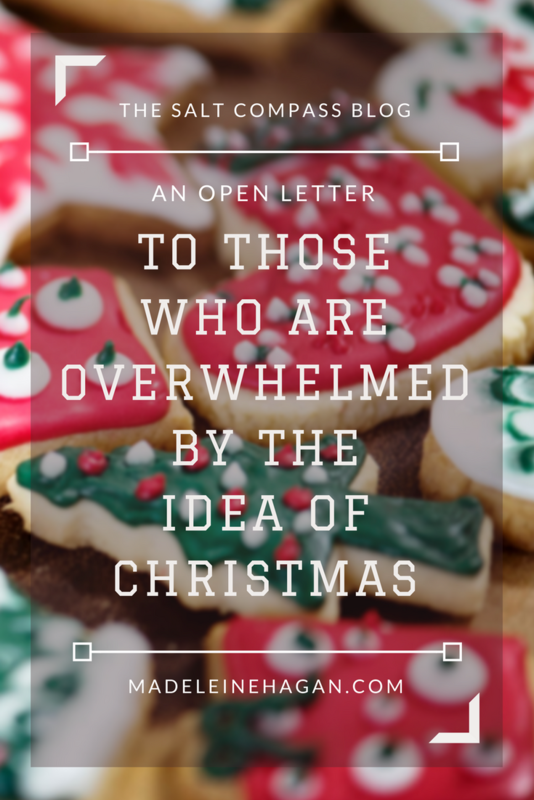 In fact, for many people this time of year is when they feel the most overwhelmed. I know how it goes. Christmastime is eagerly awaited by many with visions of snow, hot chocolates, twinkly Christmas lights, wrapping presents with gold and silver ribbons, and merry tunes always playing in the background. But once those warm, fuzzy visions are replaced with not-so-lovely logistics involved in making them a reality, our stress meter goes up a bit. 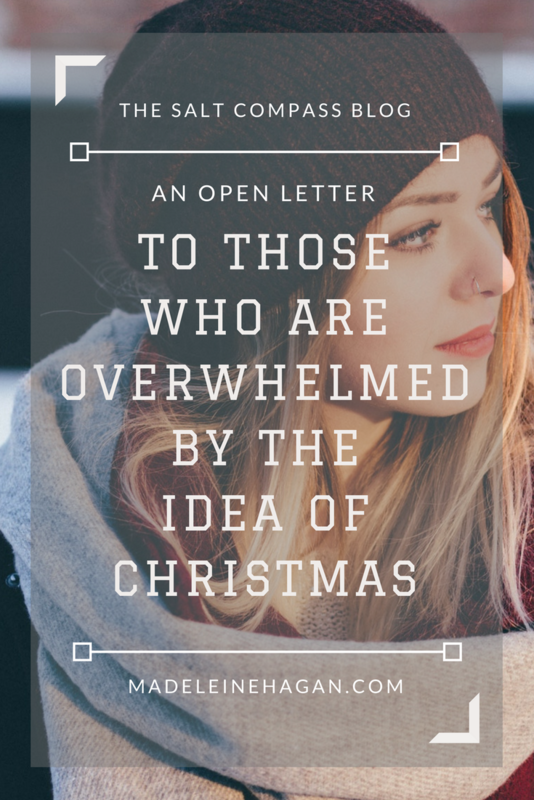 How is it that despite the arrival of Peace on Earth that we’re claiming to celebrate, the season can quickly turn into a whirlwind of chaos, stress, and obligations that leave us overwhelmed and exhausted? If we aren’t careful, the entire season can become ruled by our to-do list and our need to put on a show. Oftentimes, they aren’t even lists given to us by others. We create them ourselves. We wonder what in the world we’re going to give those relatives we never see, and we try to find a night one of the December weekends to see the local Christmas play. We host visitors from out of town, and worry about how clean and organized our house is. We want it to snow but worry about the icy weather. We wonder about what food we’ll have to create perfectly from scratch for Christmas dinner and how to go about decorating the table in the way that looks the most grand. I’m not sure why we convince ourselves that these are things we need to stress over. I think we imagine other families in their matching scarves and hats with hot chocolates in their hands as they sing carols down the street, or we think about other families laughing in slow motion and having silver confetti parties in their reindeer pajamas. We basically worry that everyone else is having a fantastical, magical time all month long, and then we look at the amount of groceries in our arms, the ice on the windshield, the missed calls from the relative we haven’t seen in ages, the line out the door at the post office, and wonder how in the world we can fit it all in. Let me just say: There is no universal Christmas competition going on that looks for the lady with the cleanest house and prettiest table settings, who also jammed in the most tasks, events, and obligations into her December. So many people act like they received a glittery invitation to this imaginary competition that only promises…I don’t even know what. The perfect Christmas maybe? The problem is, participating in this imaginary competition that requires such a show does not create the perfect Christmas. It creates an artificial one. The goal of this season should have nothing to do with how much we get done, how fast we can manage it, and how pretty we can wrap the presents. Hit pause before it even starts. Decide beforehand that you aren’t going to fall into the trap that is “The Christmas Show.” The Christmas card you send out with your family photo (that took 4 billion tries to get everyone smiling with their eyes open) should not be the only time someone sees a smile on your face this month. 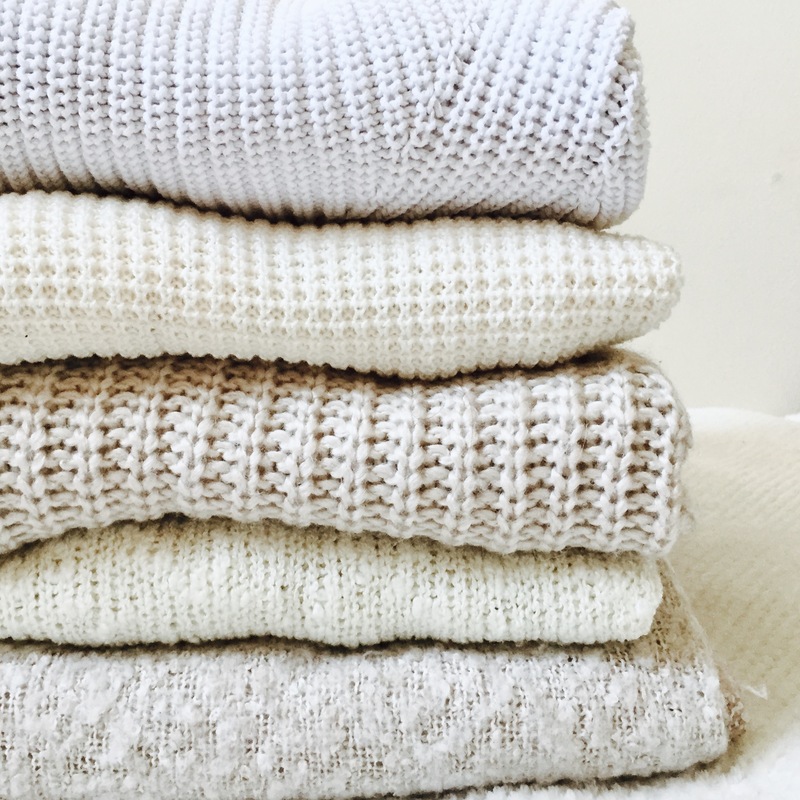 Winter is cold. Snow falls silently, and smoke rises from chimneys. 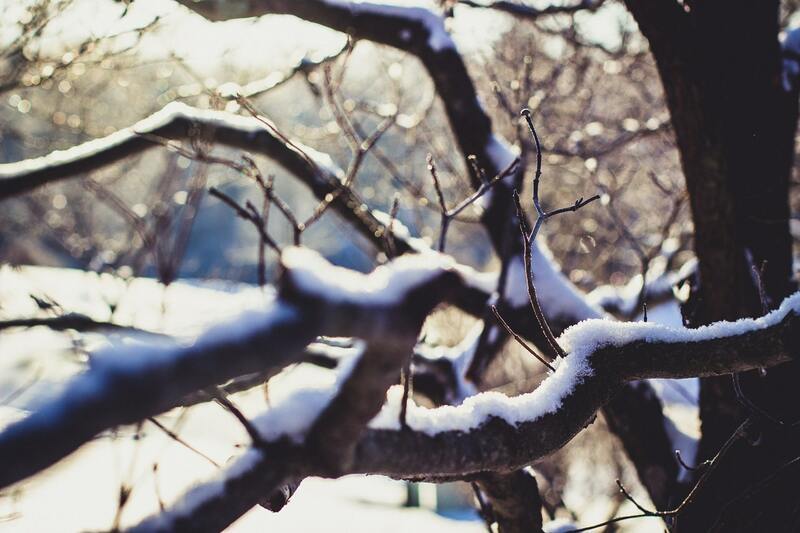 Ask anyone and they’ll tell you that the beautiful nature of life in the winter is all about slow and cozy and warmth. And yet, is that how we can describe the plans that are already filling up our calendar this season? Busy is not bad. 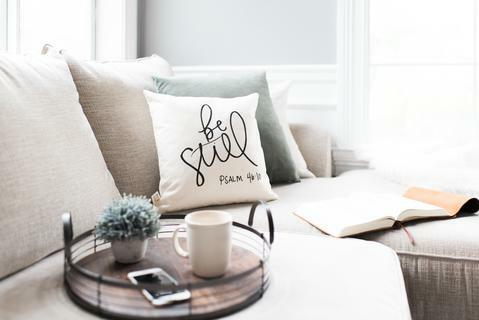 But busy-ness that costs you your peace is too expensive in any season. Overwhelmed and overjoyed rarely end up together. This is a season of comfort and joy. Neither of those are seen, but they are so crucial to the message of this season. People aren’t going to remember your show. They’re going to remember how you made them feel. They’ll remember your welcoming smile and your steady peace in such a chaotic time when everyone is trying not to feel overwhelmed themselves. We’re bringing tidings of comfort and joy. I’m telling you there is never too much of that stuff going around because the world tries to convince us that running around like headless chickens is the way December is supposed to go. But believe it or not, there is a way to enjoy this season without feeling so overwhelmed. Step out of that game. There is no law that says you can’t be at peace and full of contentment, generosity, and joy this Christmas. 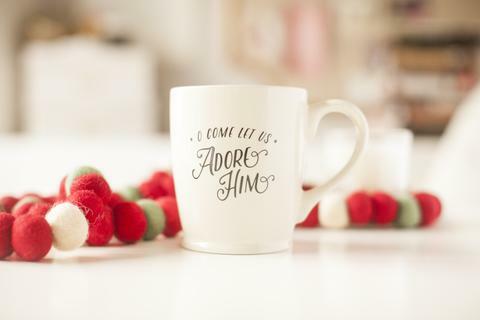 Focus on the things that bring comfort and joy into your life this season. (Speaking of focus, check out Praising Him More Than Christmas Candles.) You don’t have to run the perfect show. Instead, show those closest to you what authentic Joy in your world looks like. 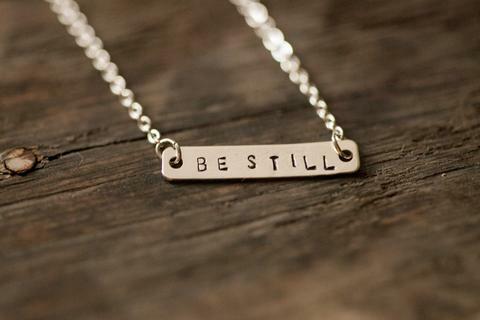 Don’t forget that so much of that comfort and joy and peace is felt when we’re just being still. It’s celebrating simple things like chocolate pretzels and soft peppermint, hats with pom poms on top, and crowding around the fire. Eat on paper plates if it’ll save someone hours of cleanup. Smile extra at the people in the long line at the post office. Take a little extra time. You never know when you’ll need it, or if someone else might.